能「船弁慶」@先斗町歌舞練場です。 The pictures from Noh "Hunabenkei". 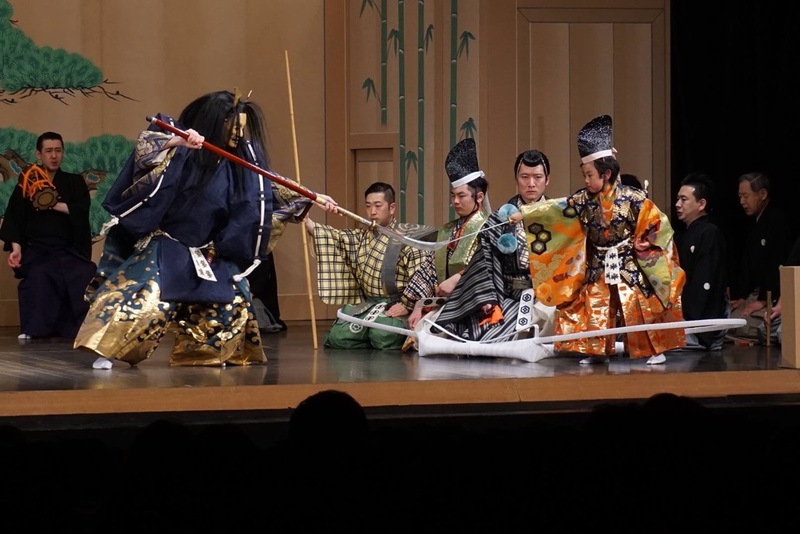 能「船弁慶」@先斗町歌舞練場です。 The pictures from Noh “Hunabenkei”. 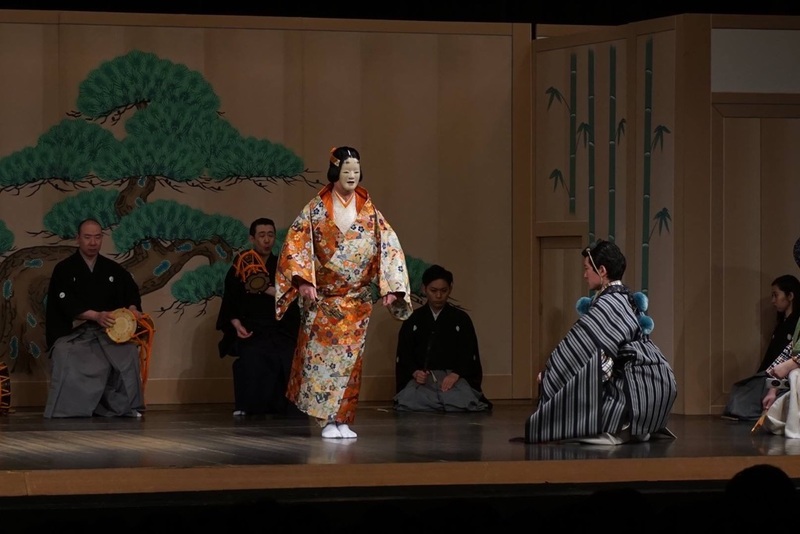 Soichiro performed in “Wa no Bunka Taiken no hi” at Pontocho Kaburenjyo on February 12.